The data center location exerts a sizeable impact on the performance of your website. 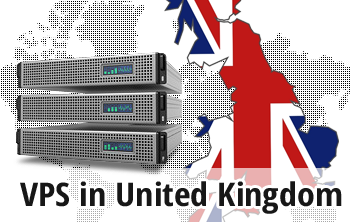 So, if your visitors are from Britain or from another country in Europe, selecting a UK data center for your VPS server can increase the loading speed of your website substantially. With us, you can host your VPS server in one of the most famous datacenter facilities in Britain, which is situated a few miles north-west of London. 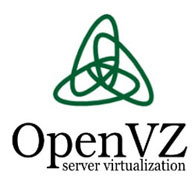 All our OpenVZ VPS web hosting packages include an admin dashboard and cost-free reseller web hosting tools. Also, you can choose between several OSs.